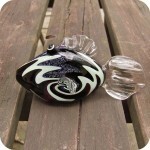 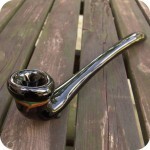 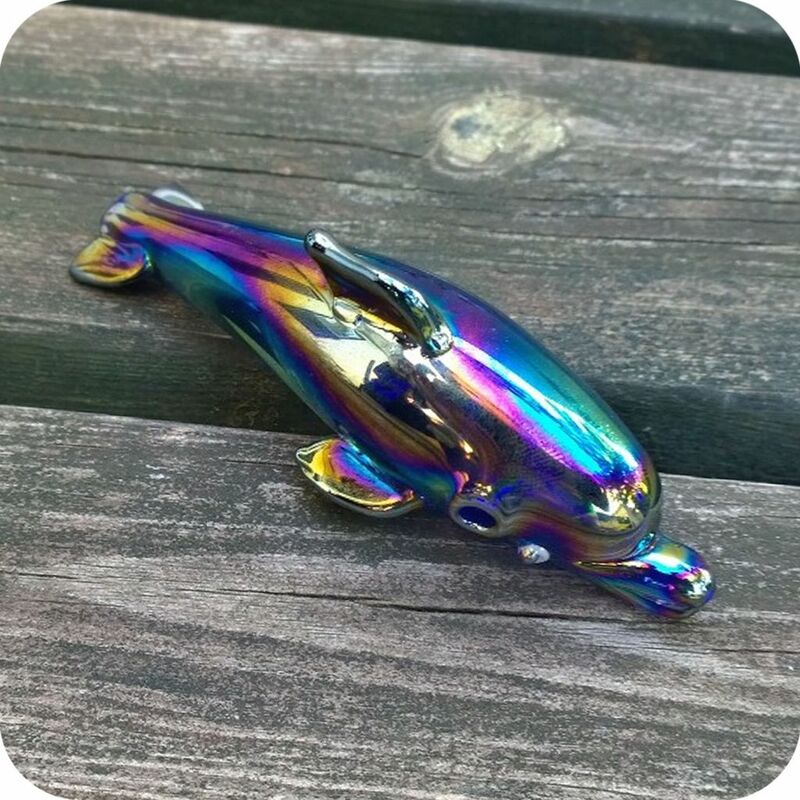 Choosing an animal pipe for your home piece is always a good decision, because along with an interesting, conversational smoking pipe, you get to have a smoking buddy to spend your ritual with. 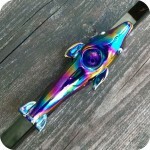 In the case of the psychedelic dolphin pipe, you also get a DISCREET but functional pipe that you won’t worry about displaying anywhere in your home! 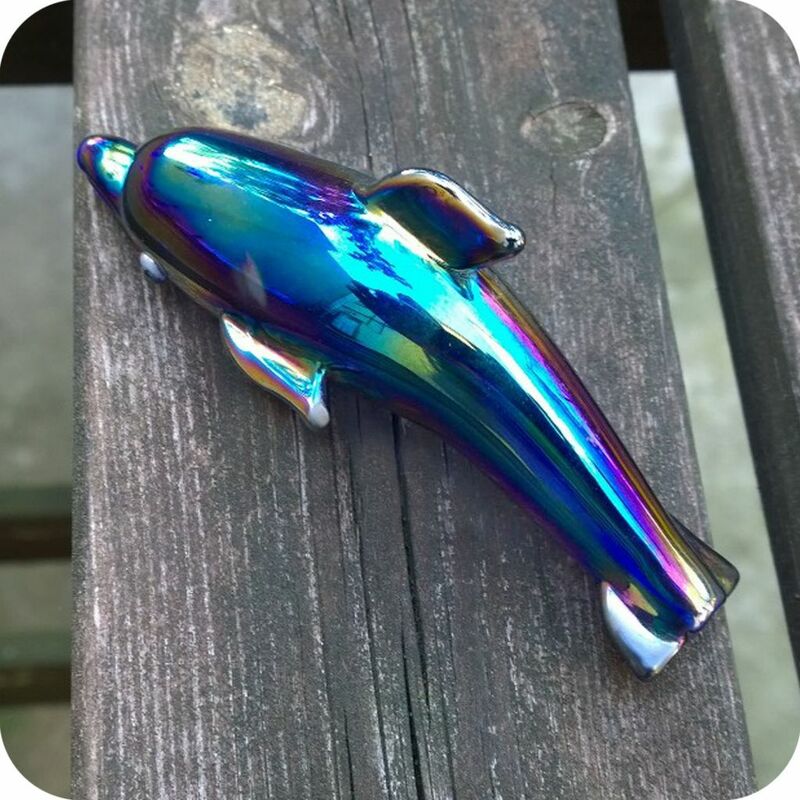 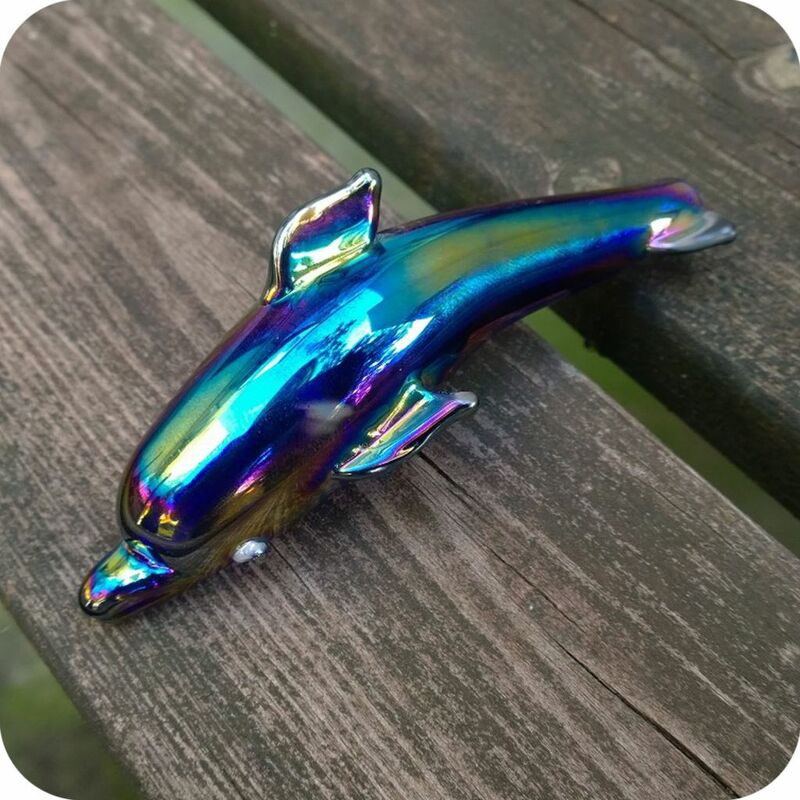 With a nice size bowl pack on its belly, carb on its mouth, and mouthpiece on its tail, this dolphin makes a perfect companion and a secretly fantastic smoking pipe! 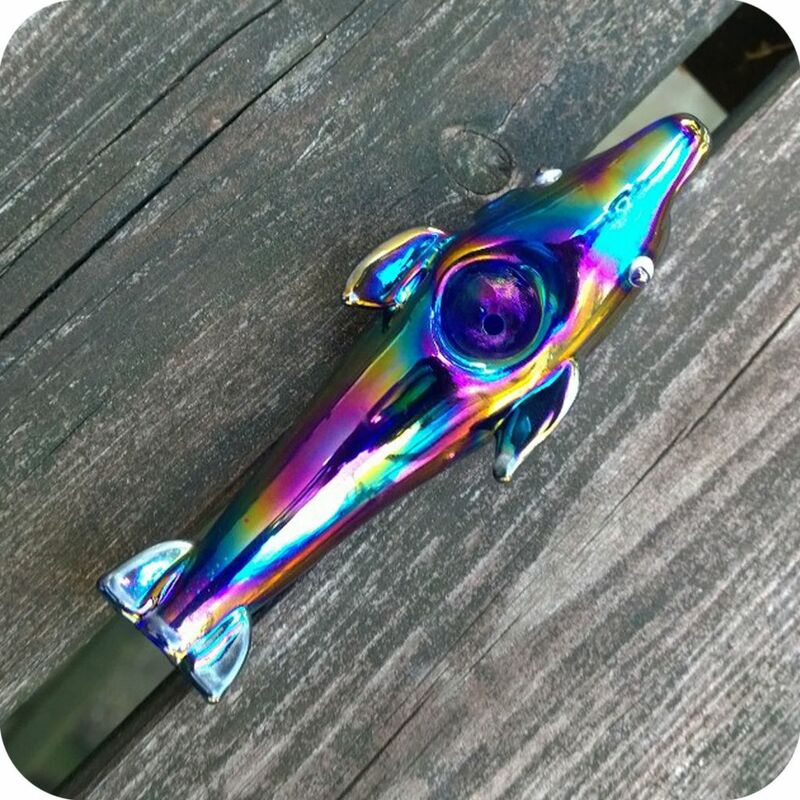 The details on the face and the fins bring this dolphin pipe to life, and its rendering makes it easy to set down and make sure it won’t roll off a table. 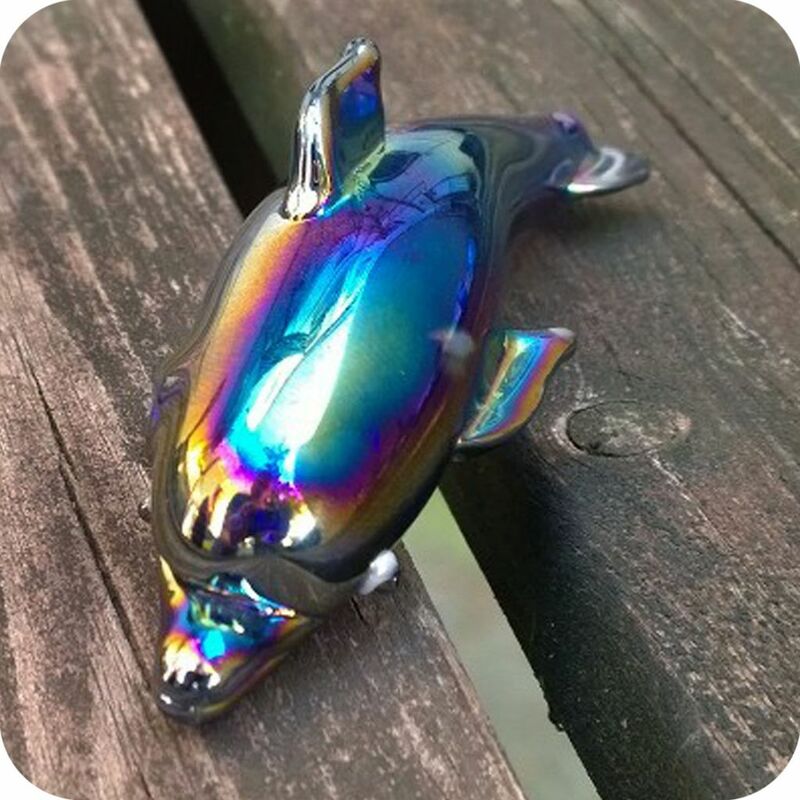 Special fuming on the high quality, thick borosilicate glass gives it that metallic rainbow oil slick look that you’ll never get tired of looking at. 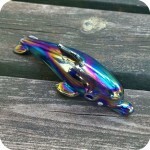 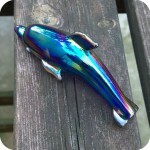 Go with the psychedelic dolphin, he wants to take you to another dimension!